Historical preservation is an important part of understanding who we are and where we came from. One area that stands the test of time (for the most part) is architecture. This past week, we were commissioned to do an architectural scan of the south facing facade of historical Chapman Park Market in Koreatown (K-Town), Los Angeles. Opened in 1929, the drive-in Chapman Park Market was one of the first markets in the western U.S. designed for automobiles. This classically designed, fortress like architecture is ordained with detailed, ornate carvings and sculptures resembling the lavishly ornamented late Spanish baroque style. These ornate buildings soon became, and remain to this day, true cornerstones of the neighborhood; now currently occupied mostly by Korean shops and restaurants. Chapman Plaza was restored by Wayne Ratkovich and architect Brenda Levin in 1989, and is being restored yet again (as of last year). 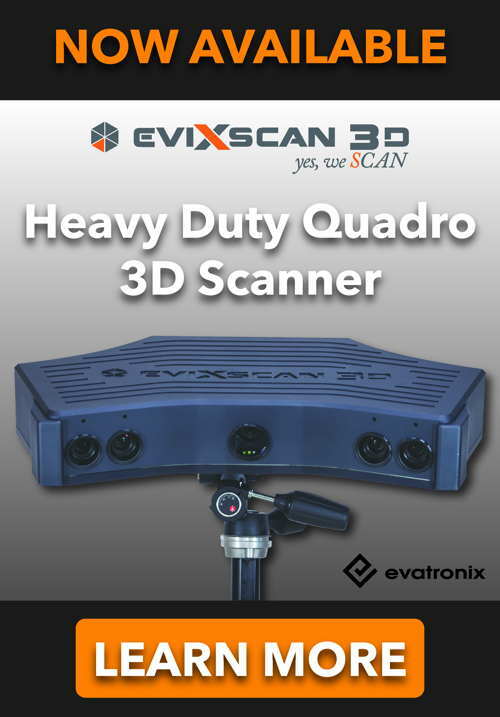 Equipped with our Faro Focus 3D long range scanner, we set up along the south facing facade and scanned the architecture on both sides of the street. 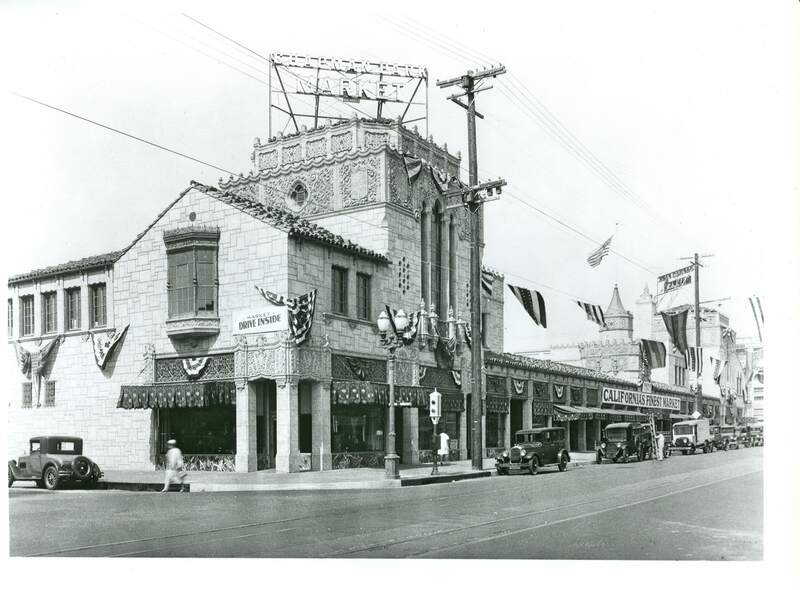 With the scans and data we provide, not only will the restorations taking place move along smoother and faster, but this historic architecture in K-Town, LA will be forever preserved in 3D. Arrival 3D: Coming to a Trade Show Near You!